Bonomi has expanded its brass union ended ball valve range to incorporate a number of larger sizes. The Rubinetterie Bresciane manufactured Series 4504 range now comes in larger 1-1/4", 1-1/2" and 2" variants � all of which are WRAS approved. 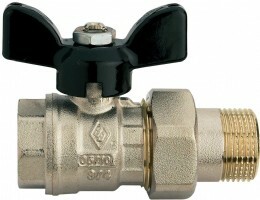 The valves are suitable for domestic water services, heating and air conditioning plants and compressed air systems. Operational within a temperature range of -20�C to +130�C, the full-bore ball valves feature an aluminium T-Handle and have BSP P Female x Male union tail end connections. 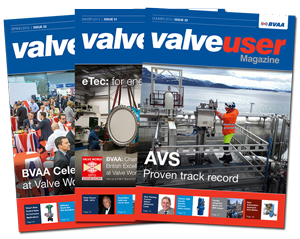 To eradicate the potential difficulty of distinguishing between hot and cold-water feeds, the valves can be used in conjunction with colour coded lever covers for easy identification � red denoting hot and blue denoting cold.